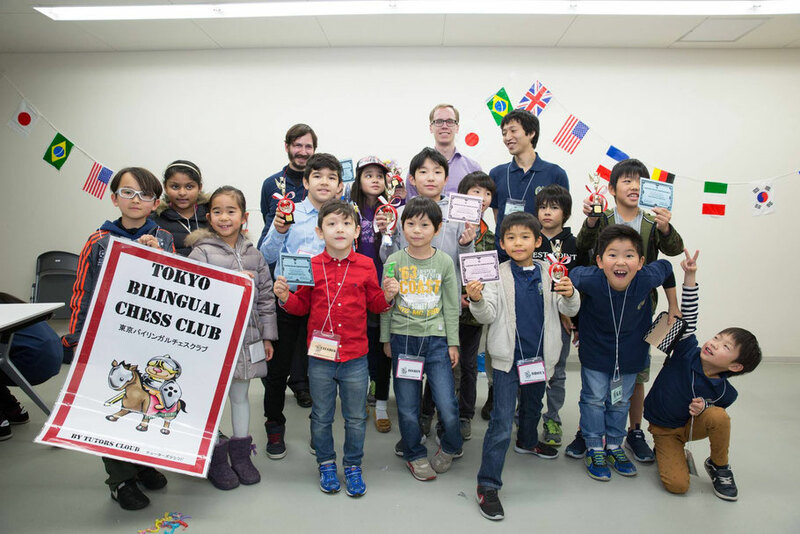 Our Journey Around The World Thru Chess! 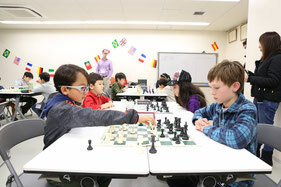 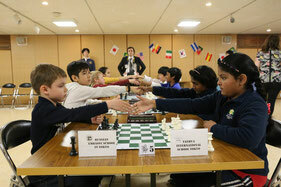 Playing in a chess tournament should be both a fun and challenging experience. 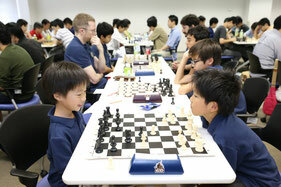 Playing in the JCA Club Championship gets your child closer to the action than ever before.